Sinsinawa Art Gallery presents “From Our Hands, to Your Hearts,” the 25th annual quilt exhibit on display now through Nov. 29. The show features quilts having a connection to either a Sinsinawa Dominican Sister or a Mound staff person. 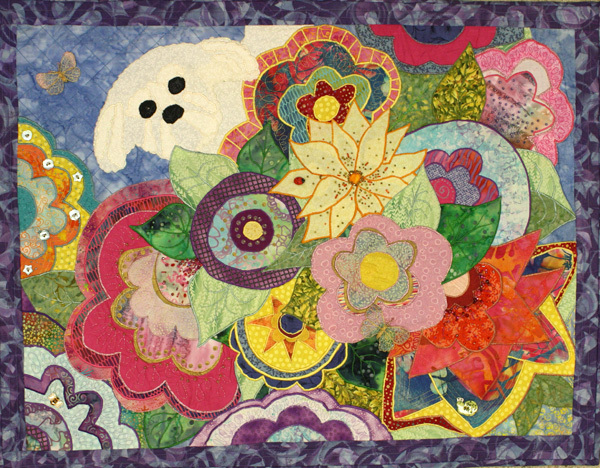 Each year’s exhibit features quilts not previously displayed. The art gallery is open 10 a.m.–5 p.m. daily. For more information, contact Michelle Till at (608) 748-4411 or visit www.sinsinawa.org. Sinsinawa Mound, the motherhouse for the Sinsinawa Dominican Sisters, is located in southwest Wisconsin on County Road Z, off Highway 11, about five miles northeast of Dubuque, Iowa.